Start living your dream! There is so much to learn and we have your covered! 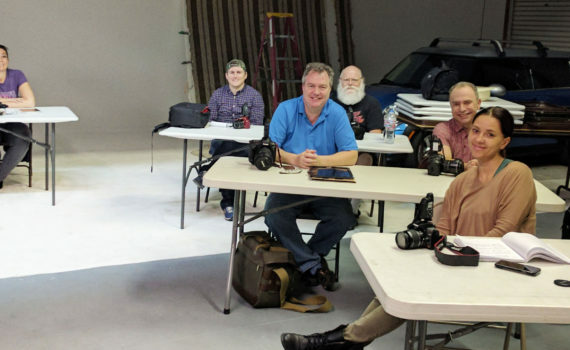 We have our specialty Business of photography workshop scheduled this month! Photography can be a fun business or a hobby that generates some money. 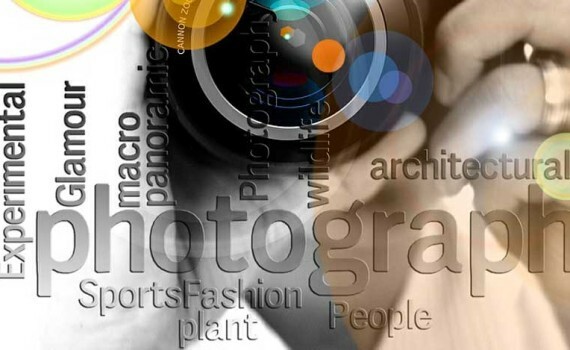 Either way this course will cover the all the key areas related to the business of photography. We will cover ways to make money, marketing, Pricing, legal and much more! Be sure to register early and get a start on your career!